The everActive products choose a long journey again – this time in January 2016. The everActive products will move together with four young travelers on a great journey through Latin America. It was not accidental to choose the everActive products that have been transferred to the needs of the expedition. 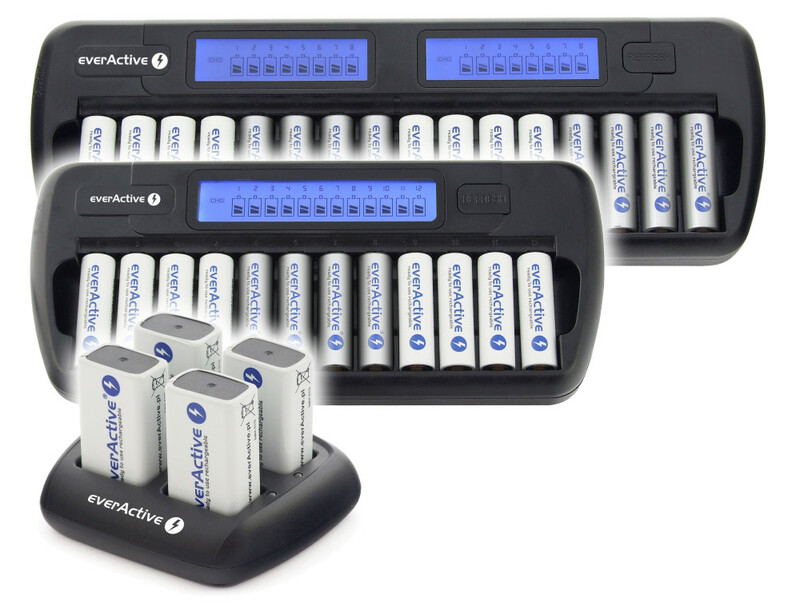 Selected chargers, batteries, flashlights and alkaline batteries from everActive are recognized as products with the highest quality. The organizers of the journey: Kuba, Magda, Michał and Tymon have to overcome approx. 40 thousand kilometers and they will drive through Mexico, Belize, Guatemala, Honduras, El Salvador, Nicaragua, Costa Rica and Panama. We keep our fingers crossed and good luck! The very popular everActive NC-1000 becomes even better! EverActive NC-1000 is without a doubt one of the best professional chargers on the Polish market. The advantages of this brilliant charger have been appreciated by many users as well as specialists of the trade including newspapers and professional photo labs. Despite the current advantage over its rivals the NC-1000 is constantly being modified and improved. NC-1000 Plus is a new version of the popular NC-1000 charger. 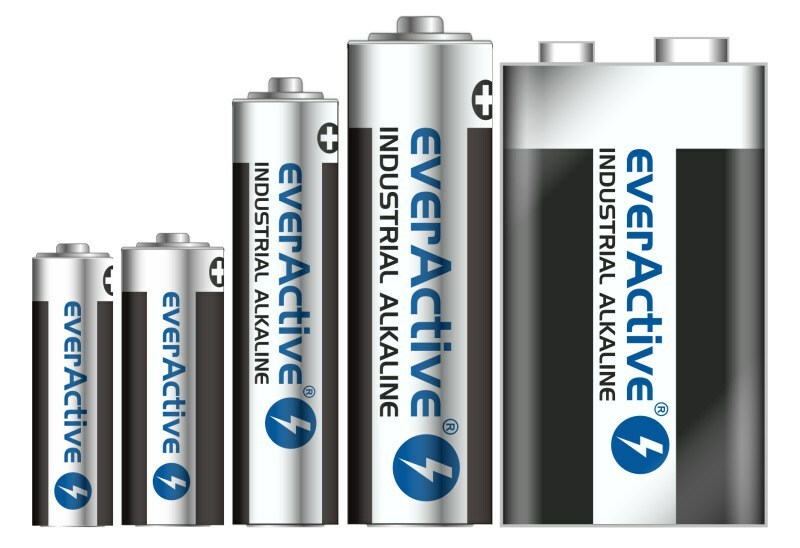 Another group of products from everActive are alkaline batteries which will be available on sale as of August 2015. We particularly recommend the powerful series: everActive Industrial available in different sizes: LR03 (AAA), LR6 (AA), 6LR61 (9V). Also available are 12V batteries: A23 (23A) and A27 (27A). 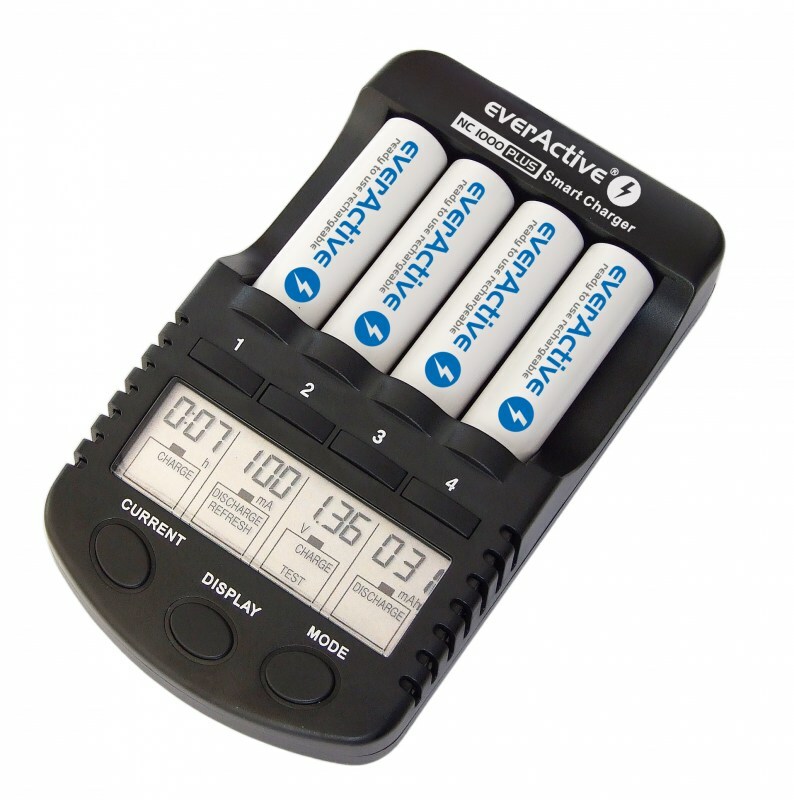 everActive alkaline batteries offer a high quality for an affordable price. 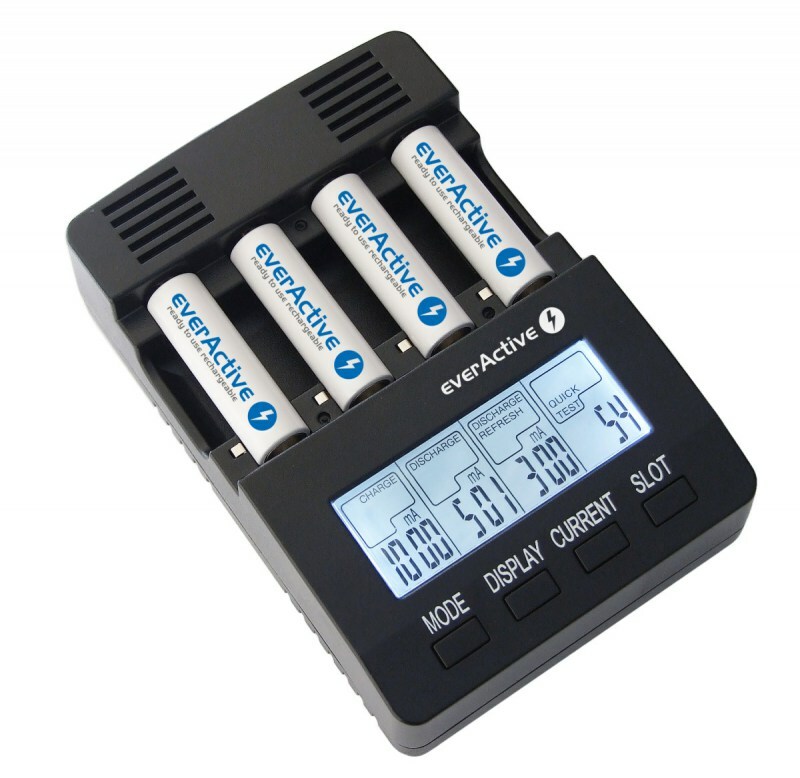 The newest everActive product is a professional charger designed for Ni-MH batteries called NC-3000. The NC-3000 charger is an improved version of the predecessor NC-1000.